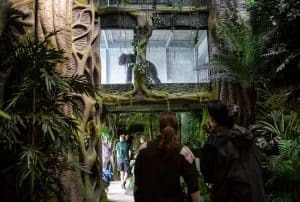 Explore the curious world of chimpanzees as you’re transported to the jungle in their brand new habitat – Chimpanzee Eden! 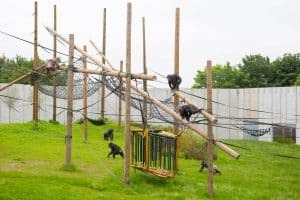 Now open for the whole family to enjoy, meet our troop of chimpanzees and get to know their individual personalities even more. 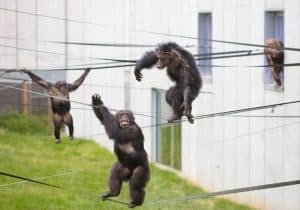 Watch as our chimps thunder over your head in tunnels which lead out to their giant outdoor habitat. 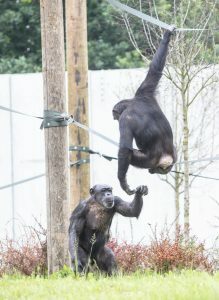 With various viewing windows and platforms you can watch our chimpanzees’ move, interact and play from all angles. 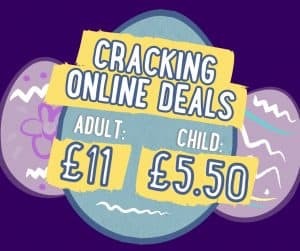 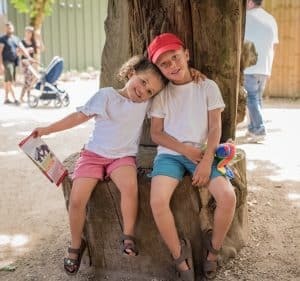 Keep an eye out for hidden viewing areas for the little ones to get closer than ever before! 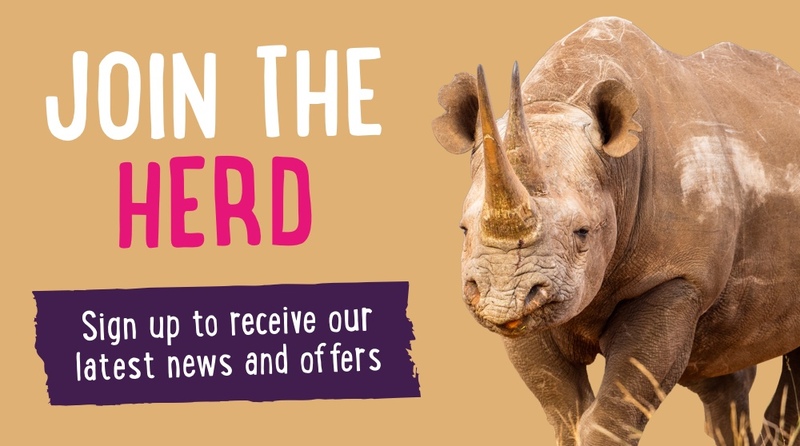 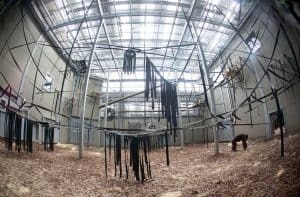 Their new multi-storey home has been purposely designed to replicate a wild environment and provides outstanding facilities for both animal welfare, research, education and visitors! 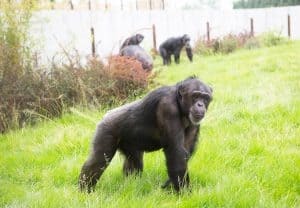 Dr Sharon Redrobe OBE, CEO of Twycross Zoo says: “We have housed chimpanzees since our inception in 1963. 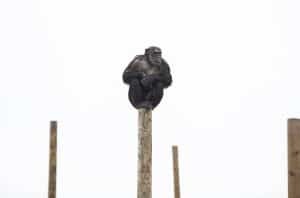 Back then, many of the chimpanzees were socially naïve, having been hand-reared and maintained in very small social units. 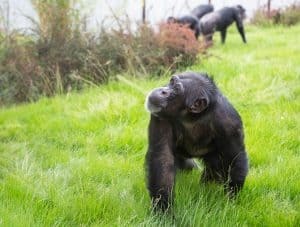 Our dedicated team has since spent several years ‘re-wilding’ the chimps into larger social groups through award-winning introduction programmes, where the chimps had to learn how to interact with more individuals in a more complex social context.